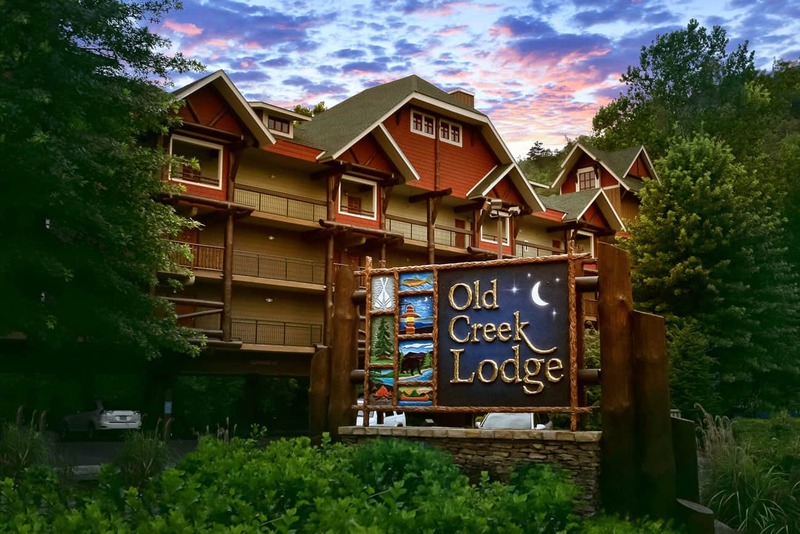 Old Creek Lodge prides ourselves on providing a comfortable, top notch stay at a great price. Below are some of the amenities we provide to our guests to help make sure your stay in Gatlinburg is one to remember. 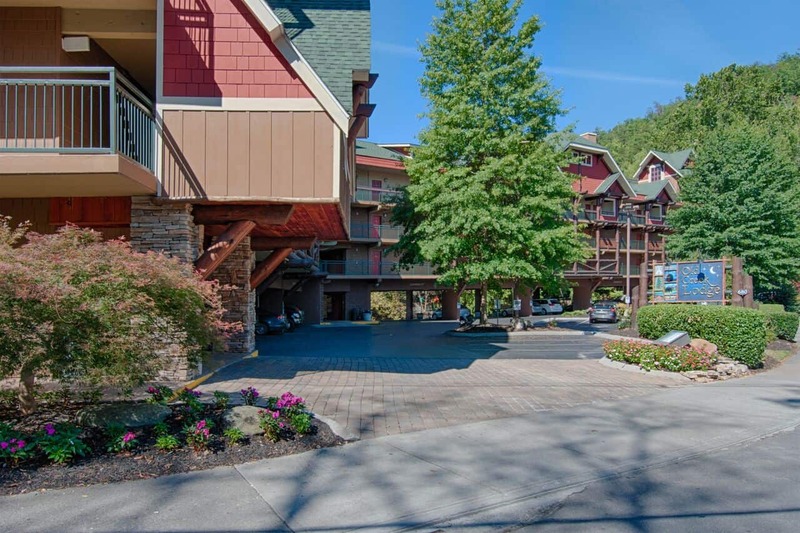 On top of all that, Old Creek Lodge is a very convenient walk to many of Gatlinburg’s finest attractions, downtown shopping and restaurants. 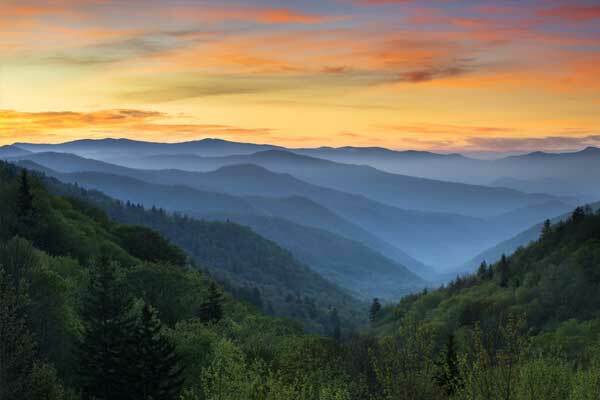 Not to mention we are a stone’s throw from the entrance to the Great Smoky Mountains National Park! 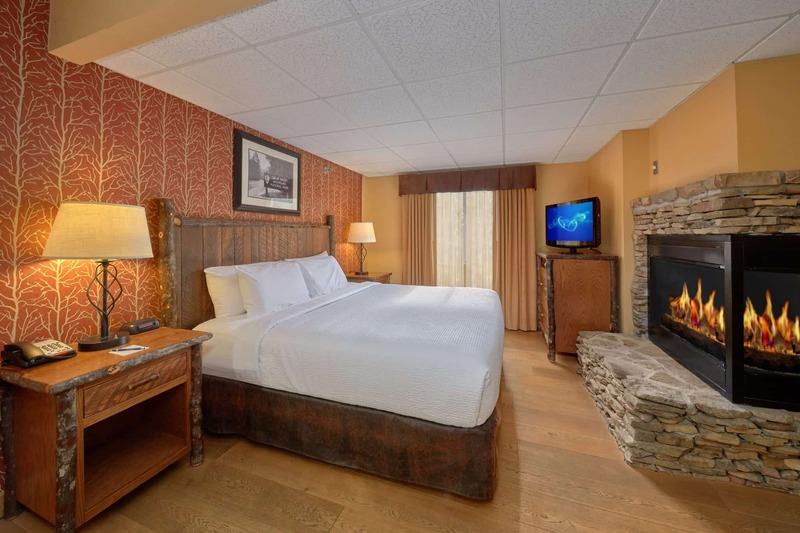 So whether you’re in or out, we are confident you’ll be comfortable and happy here at Old Creek Lodge. Great amenities. Great location. Great stay. 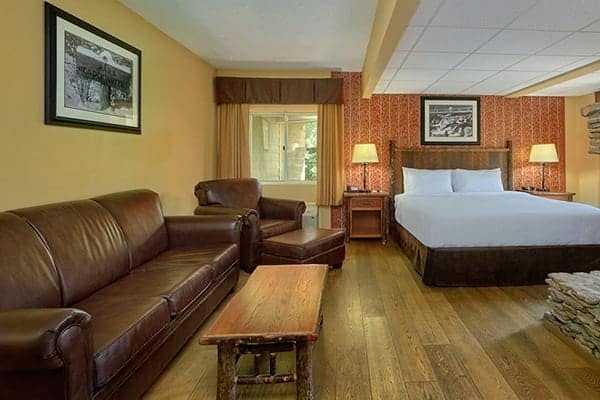 Our rooms have everything our guests need and more for a comfortable stay in Gatlinburg. 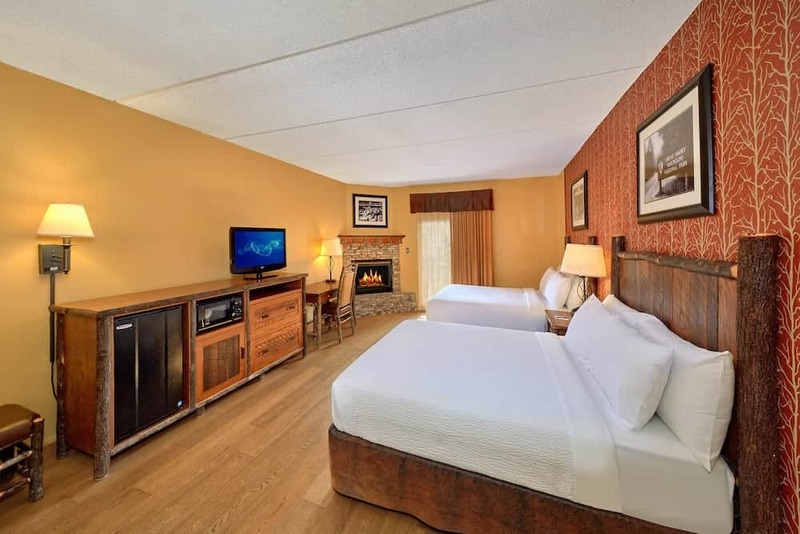 All rooms come with private balconies and gas fireplaces, and some come with 2-person whirlpool tubs. 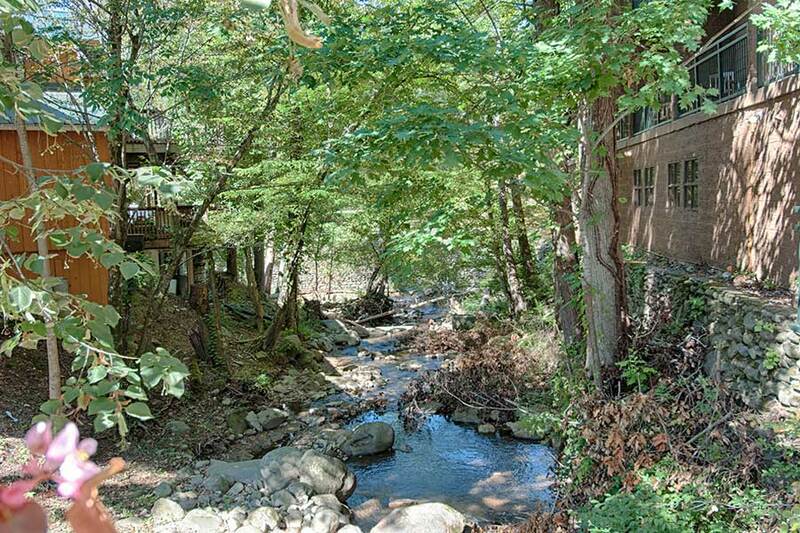 We’ve got your inside scoop on all things Gatlinburg! 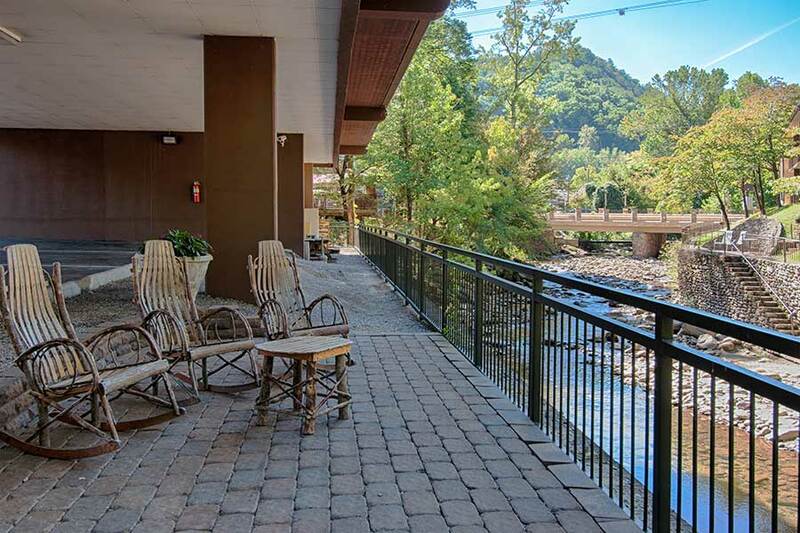 Learn more about our Gatlinburg hotel and the area, along with helpful tips about the best things to do, places to eat, things to see and more when you read our blog. 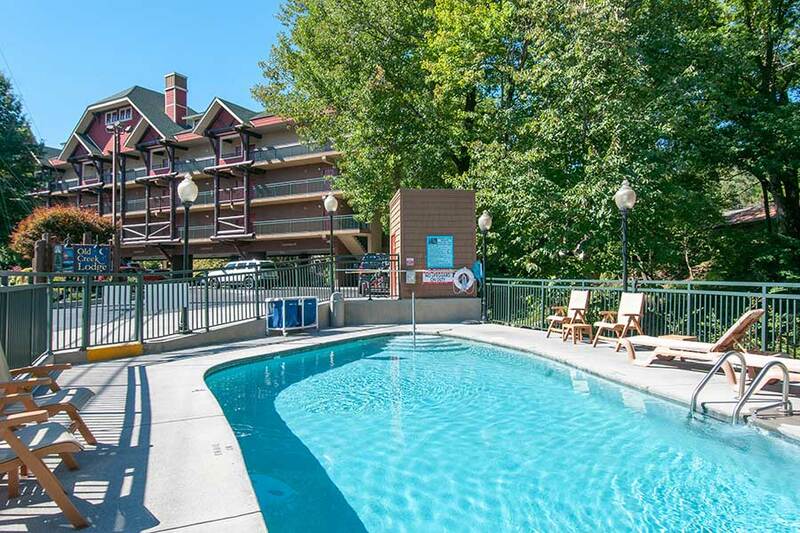 Our Gatlinburg hotel is just steps away from all the best attractions, shops and restaurants in downtown Gatlinburg. 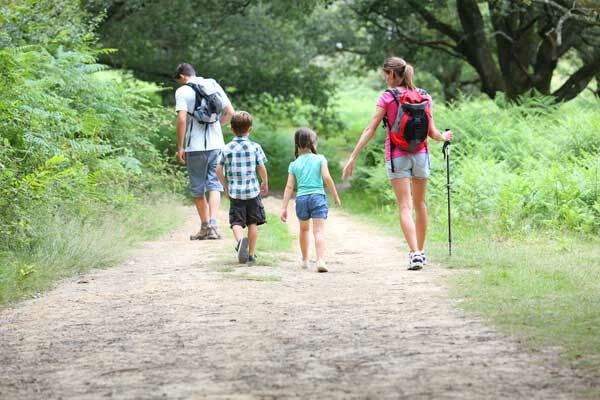 You’ll be less than half a mile from the national park and close to all the excitement when you stay at Old Creek Lodge.